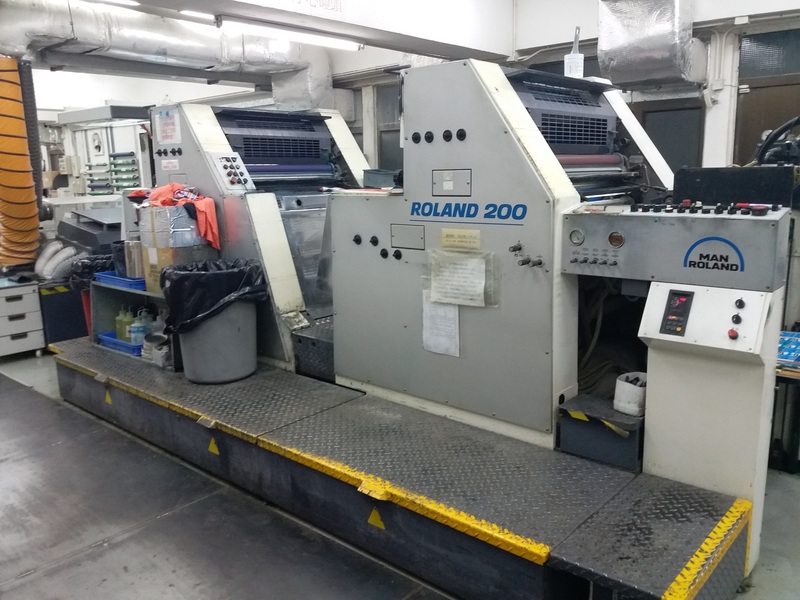 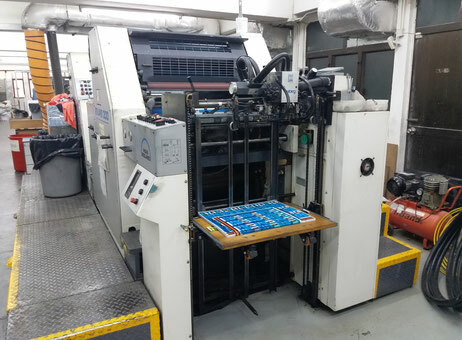 Roland R204 4 colour printing press.max.sheet size 720mmx520mm. 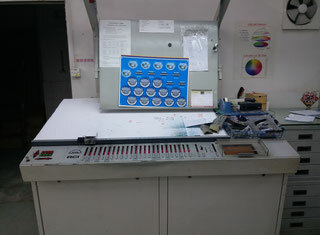 with RCI ink control unit,rolandmatic dampening system,spary powder. In production,it will be dismantle the end of Feb.2017!